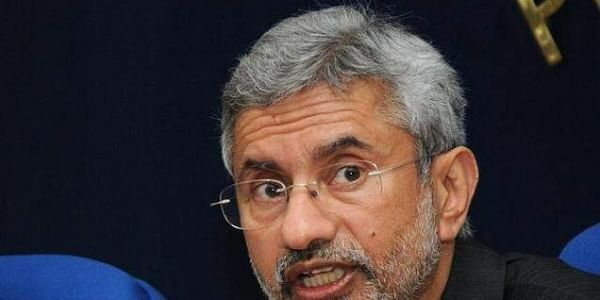 Jaishankar, who visited Russia for Foreign Office Consultations on March 16-17, held discussions with Russian Deputy Ministers of Foreign Affairs Igor Morgulov and Sergey Ryabkov. NEW DELHI: Foreign Secretary S. Jaishankar discussed bilateral relations with Russian officials during his two-day state visit to the country. The two sides discussed the complete range of bilateral relations between India and Russia, including preparations for the forthcoming 18th India-Russia Annual Summit, participation of Prime Minister Narendra Modi as the Chief Guest at the XXI St. Petersburg International Economic Forum (SPIEF) in June this year and plans to celebrate the 70th Anniversary of Establishment of Diplomatic Relations between India and Russia, according to a statement. Both sides acknowledged the commonality of their positions on regional and global issues, reform of international institutions, cooperation against terrorism, anti-narcotics and cooperation in regional groups like SCO, BRICS and RIC, the statement added. During the visit, Jaishankar also called on Ambassador Yuri Ushakov, Foreign Policy Aide to President Vladimir Putin and Konstantin Kosachev, Chairman of the Foreign Relations Committee of the Federation Council.